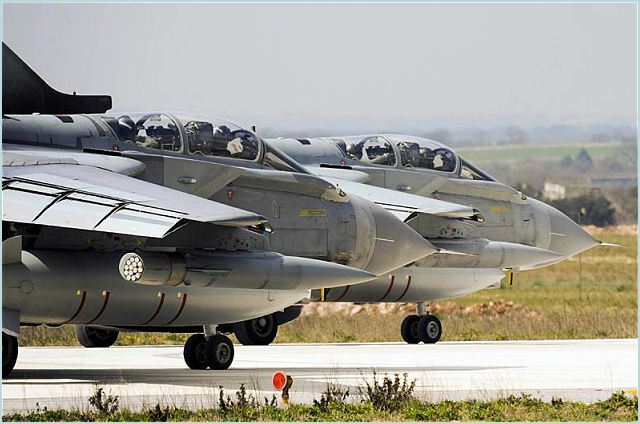 NATO aircraft struck a series of targets Qadhafi forces in Sirte to protect civilian population. NATO has employed careful planning and precision munitions as we have done throughout the campaign. In recent days some open-source and intelligence and dozens of eyewitness accounts in Sirte have described worsening conditions precipitated by Qadhafi forces. The brutal nature of their acts, signify a defunct regime in its final days. Among the reports emerging from Sirte are executions, hostage-taking, and the calculated targeting of individuals, families, and communities within the city. Hundreds of families are being prevented from their desired evacuation by the absence of safety and fuel. Other resources required for survival including water, medicine, and food are in short supply or denied to civilians. Mercenaries roam the streets and civilians lack access to outside information. These conditions have persisted for days while Qadhafi forces maintain control likely resulting in a severe situation. NATO Operation Unified Protector commenced in order to protect civilians and civilian-populated areas under United Nations Security Council Resolutions 1970 and 1973. 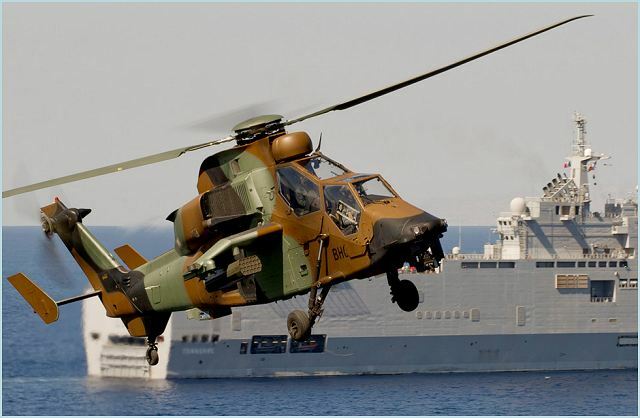 French attack helicopter Tigre is used by the NATO for operations in Libya. Since the beginning of the NATO operation (31 March 2011, 06.00GMT) a total of 23,938 sorties, including 8,941 strike sorties*, have been conducted. In the vicinity of Sirte: 1 command and control node, 2 ammunition/vehicle storage facility, 1 radar facility, 1 multiple rocket launcher, 1 military support vehicle, 1 artillery piece, 1 ammunition storage facility. A total of 13 ships under NATO command are actively patrolling the Central Mediterranean. 15 Vessels were hailed on 25 SEPTEMBER to determine destination and cargo. 0 boardings (0 denied) were conducted. beginning of arms embargo operations.